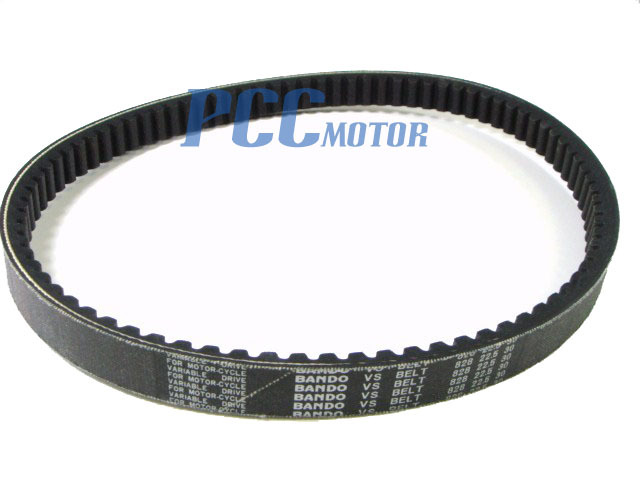 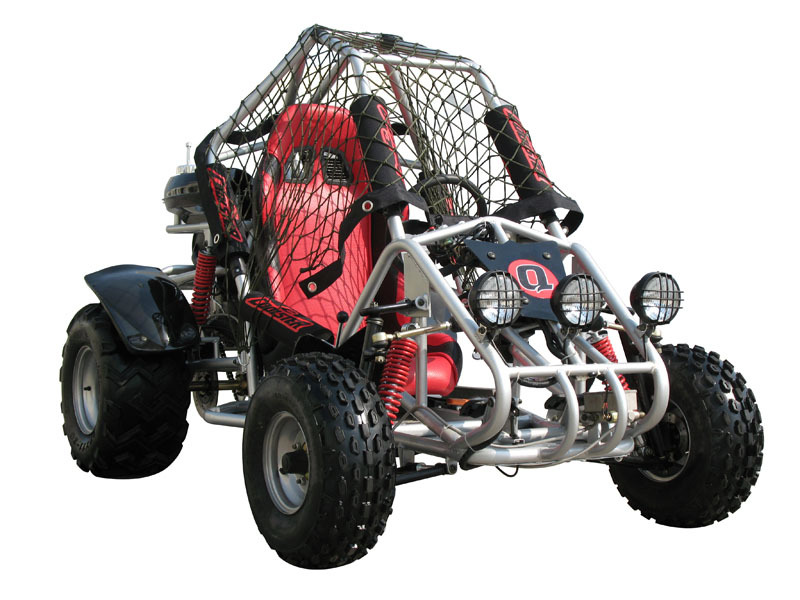 This is a new drive belt for most 250CC Engine ATVs, Go Karts, and Scooters. 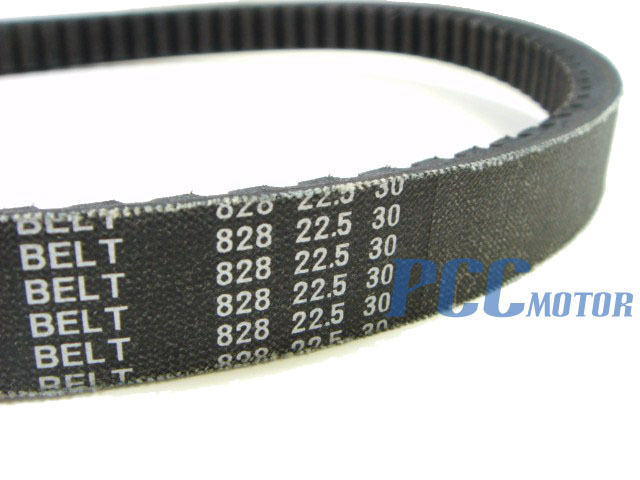 Belt size is 20 X 750. 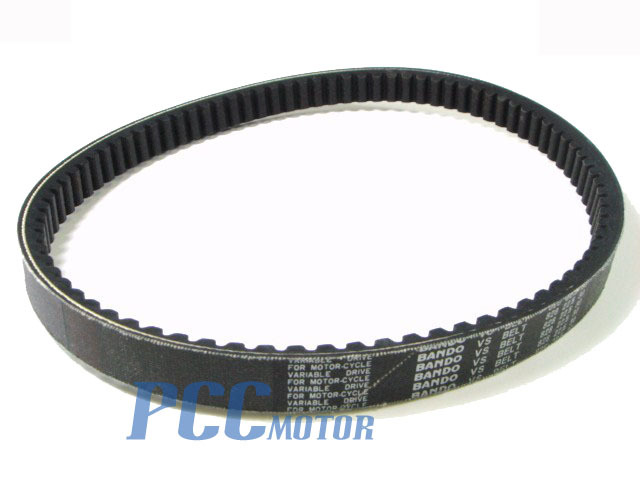 20mm wide(about 3/4") and 828 mm long(about 32.5") . 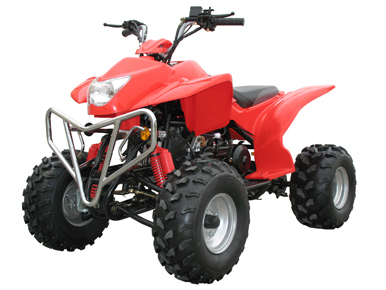 Belt sizes vary, but it will work on most 250CC scooters, ATVs, and Go Karts.